Background Decision is the expert that healthcare providers can rely on. Our robust suite of services can streamline the talent acquisition process for both the employer AND the job applicant. From integrations with most of the leading ATS platforms, to customized job specific packages, our system simplifies ordering while also helping to ensure state and federal regulatory requirements are met. 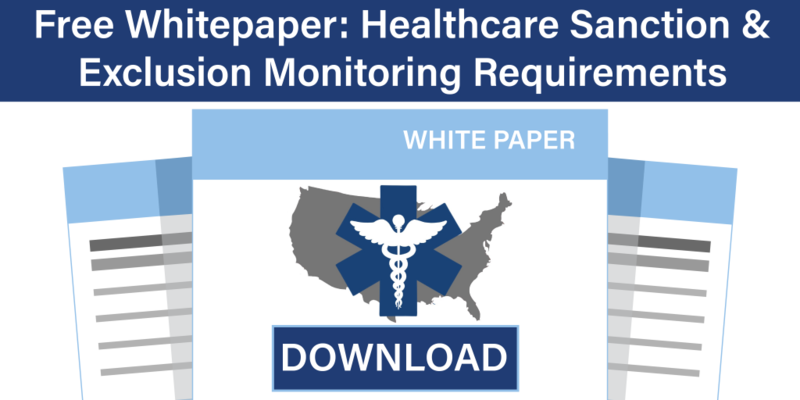 After the hire, we help compliance officers sleep soundly with ongoing healthcare sanction checks for license renewals and exclusion monitoring. No matter what service you choose, we’ve learned that our success is directly tied to making your processes more efficient, and by simplifying complex regulatory compliance tasks. License Verification / Registry Checks. We offer primary source verification to confirm licensure both at the time of hire and throughout the employment engagement. In addition, our team can also conduct state-level registry checks. Criminal Background Checks. 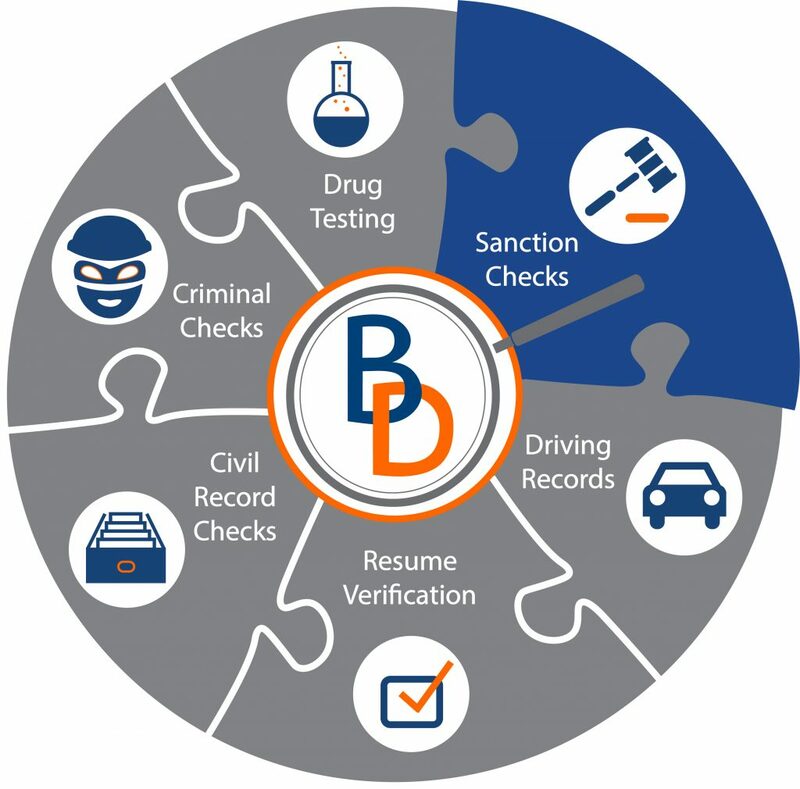 We can provide more than a dozen methods to conduct criminal checks at both the state or federal level. With convenient job-specific package variations, clients can easily incorporate state law mandated searches into our packages. Sanctions / Exclusions. We can search a variety of state and federal sources to ensure your employees, contractors (individuals & entities), or providers haven’t been excluded from participation in federal health care programs. Occupational Health & Drug Testing. Our team can provide custom drug testing solutions including pre-hire screening, drug-free workplace programs, and regulated testing / selection. We can also help manage your health testing requirements such as tuberculosis or titer testing. Credentialing. We offer comprehensive packages specifically designed to screen healthcare providers and verify their qualifications to ensure that each practitioner possess the necessary qualifications to provide medical services to patients. Companies receiving reimbursement for medical services from the government can be penalized up to $10,000 per violation if their employees, contractors, or providers have been excluded from participation in federal health care programs. Background Decision offers an affordable subscription program to monitor these individuals & entities on a periodic basis to ensure that exclusions or sanctions do not exist.